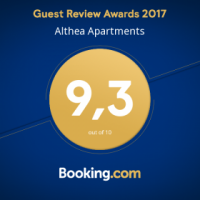 Althea Apartments | Katakolo, Greece | Ξενοδοχειο στην είσοδο του Κατακολου – Hotel apartments in Katakolo. 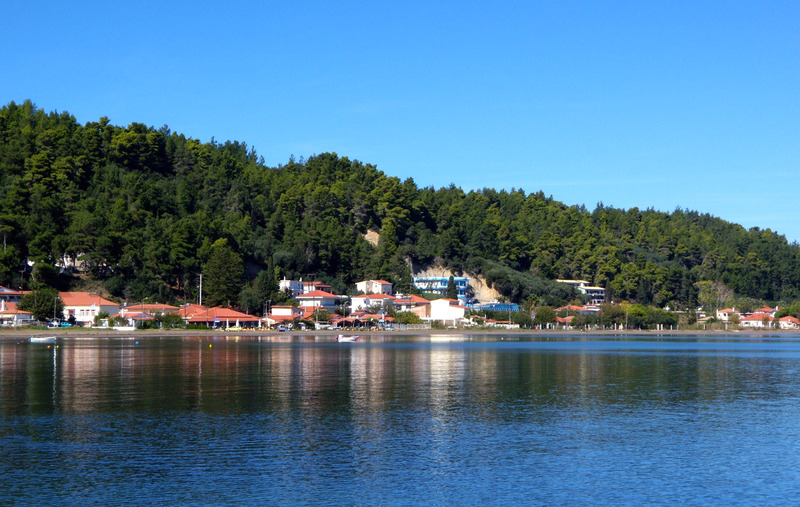 A small sea view Hotel offering accomodation in Katakolo, near Pirgos. 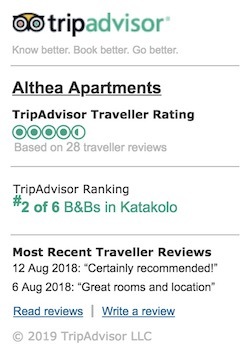 Our new apartment complex Althea Apartments is nestled into the natural hill near the beautiful port of Katakolo in the majestic Province of Ilia, far from the madding crowd. 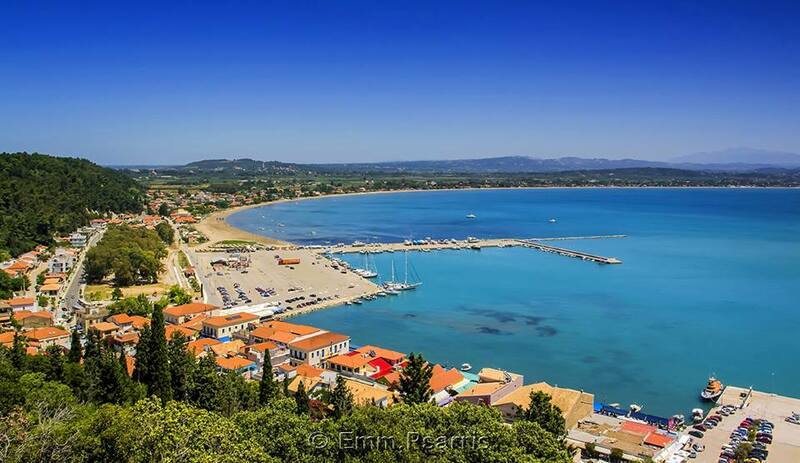 Blessed with 280 days of sunshine a year, the shire of Ilia is affectionately known as The Valley of the Gods during ancient times. 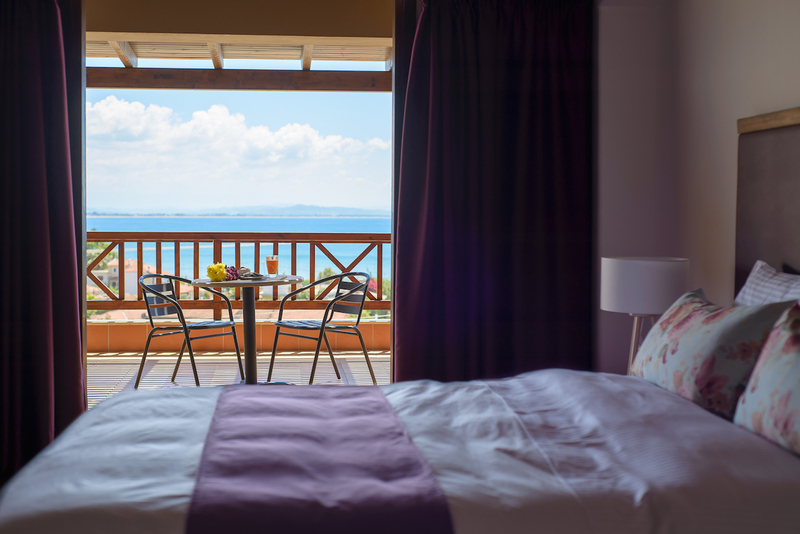 It is in these stunning surroundings that you’ll find our apartments located in the village of katakolo. 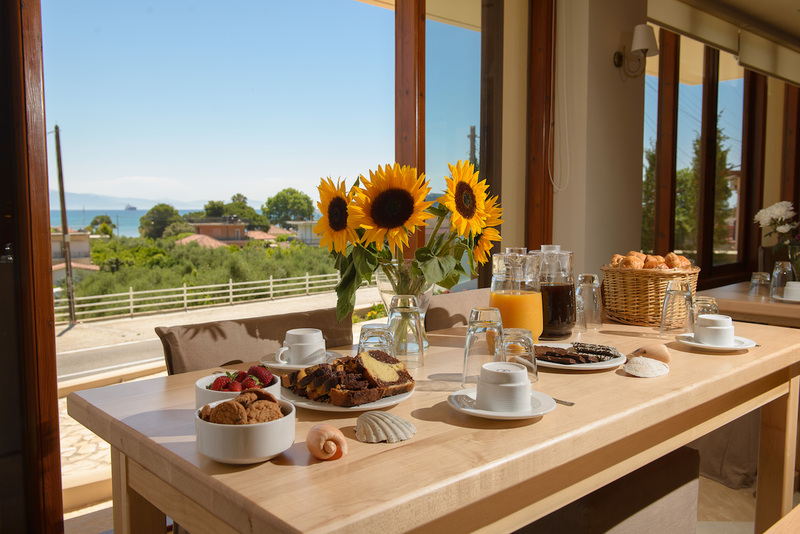 Althea, which comes from the ancient verb αλθαίνω (altheno) that means cure, delivers on the promise of her reputation of: tranquillity, relaxation at these apartments surrounded by absolutely pristine nature. 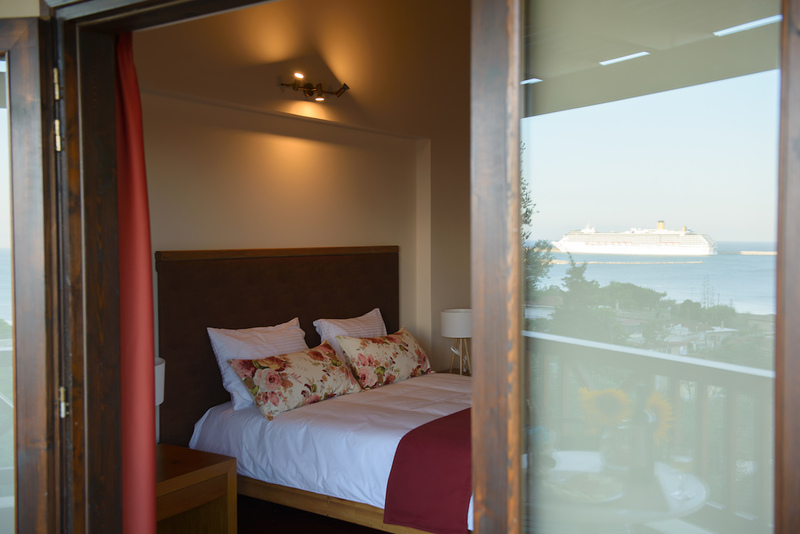 Be our guest, and you will have the opportunity to swim in the beautiful Ionian clear waters,as well as pay a visit to Ancient Olympia, the city of light and the center of Ancient Greece.